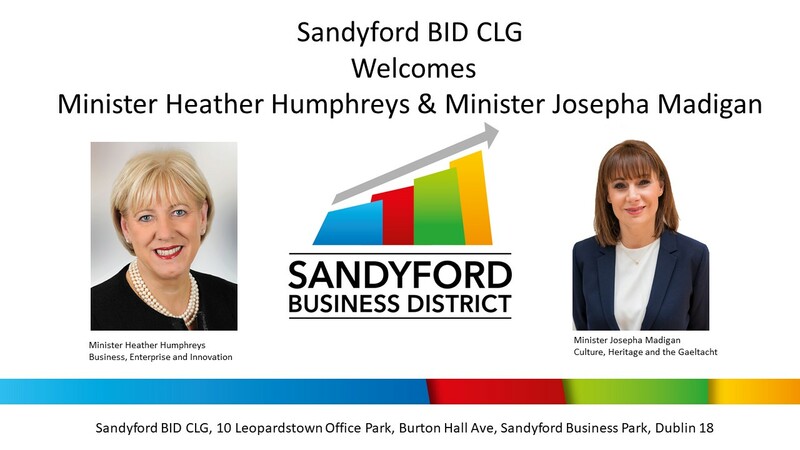 On the 15th November Minister Heather Humphreys TD and Minister Josepha Madigan TD came to the Sandyford District. Items on the agenda for discussion where changes to Budget 2019 and Brexit. The meeting was held in Nord Anglia International School, it was well attended and there was enthusiastic engagement from the floor during the panel discussion. Thank you to Minister Humphreys and Minister Madigan for their time and to all our attendees.The feedback from the event has been extremely positive.